One of our recent commissions was for a presentation by the renowned children’s author Roderick Hunt. A fabulous experience for us meeting Rod with Biff, Chip, Kipper and Floppy! 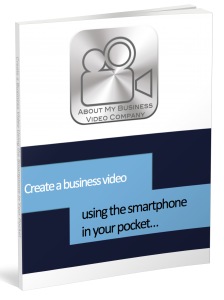 Do you need a business video? 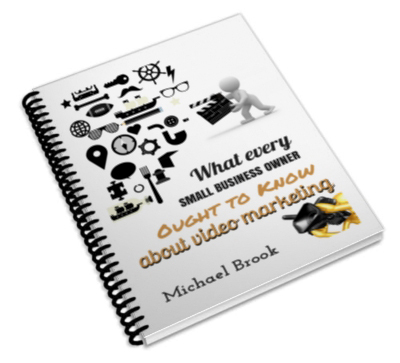 In this short video I explain a few of the reasons why you need a business video. Where should you shoot your business video? It certainly doesn’t need to be shot in your working environment! Francis Wain Jewellers, Kings Lynn, a film to support their award nomination for the Retail Jewellers Awards 2015 for Best Environment. 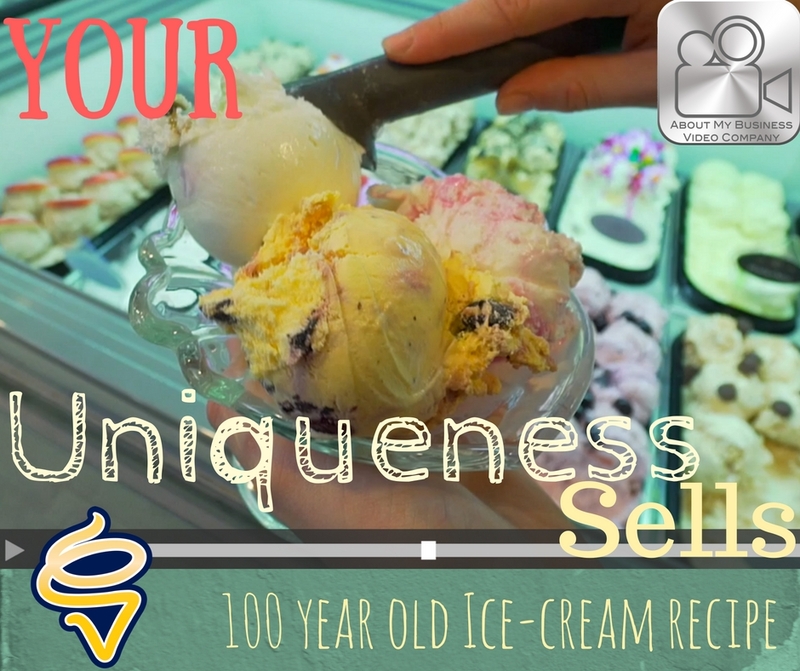 Our latest video for The Norfolk Cake Company.